Bob Dylan is putting his own spin on a whopping triple album worth of classic American songs for Triplicate, and he's just previewed the upcoming release by sharing another tune. Following classics like "I Could Have Told You" and "My One and Only Love," Dylan has shared his rendition of "Stardust." The tune was originally composed by Hoagy Carmichael, though greats like Bing Crosby, Doris Day, Frank Sinatra, Ella Fitzgerald have all done vocal versions of the song. Hell, even the likes of Rod Stewart and Michael Bublé have kept it alive with recordings of their own this century. Now you can hear Dylan's unmistakable growl give it a go. Listen to his take on "Stardust" below. 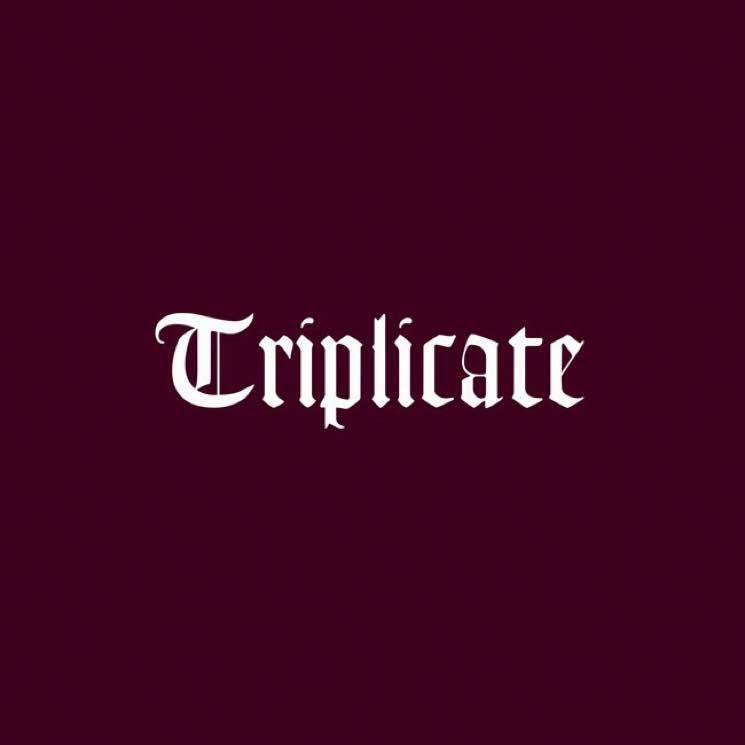 Triplicate is out on March 31 through Columbia.